A new feature in progeCAD 2014 is comprehensive support for the AutoCAD data "table" entity set which was first introduced in AutoCAD 2005 version but improved in 2008. 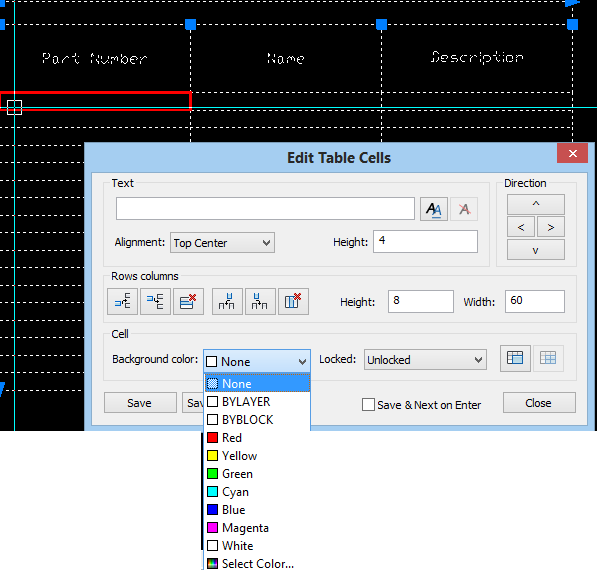 The data table is supported in both the full version of AutoCAD and AutoCAD LT, although the LT version does not support entity data extraction feature. It was also discussed for earlier versions of progeCAD, but had to wait for the milestone 2013 DRX-based release before it could be implemented. In a further step in AutoCAD compatibility, progeCAD 2014 can now both create new data tables and edit existing data tables from AutoCAD DWG files. Note that from here we can easily control many aspects of the individual data cell, like background colour, text height and much more. Text itself can be entered directly here, or formatted in the MTEXT window which can be called up by clicking the "Double AA" icon to the right of the text field. 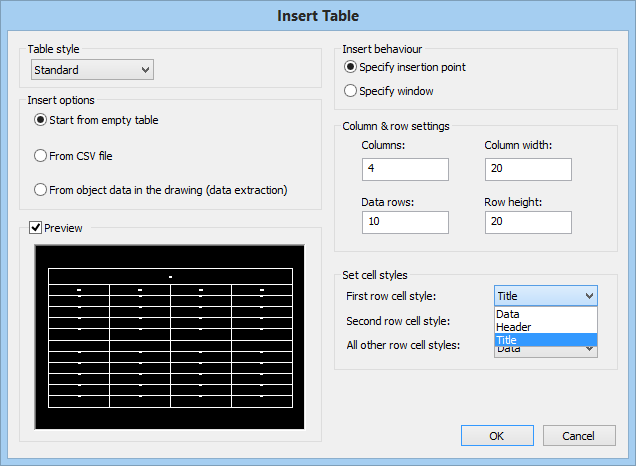 progeCAD tables also support entity data extraction to a new table, something only supported in the full version of AutoCAD and not in AutoCAD LT. To do this we select the "from object in the drawing" insert option instead. Afterwards we are prompted to select the entities from which we want to extract the data and a template as well, if desired. progeCAD 2014 also supports an insert from CSV file option as well. progeCAD is a popular AutoCAD alternative in Australia because of it's low cost, local support and large community of users. 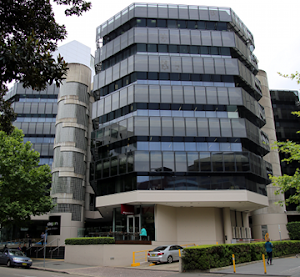 For more information on progeCAD 2014 or for a free, no-obligation trial version to test for yourself, visit the progeCAD Australia webpage or contact us at our Parramatta training office.